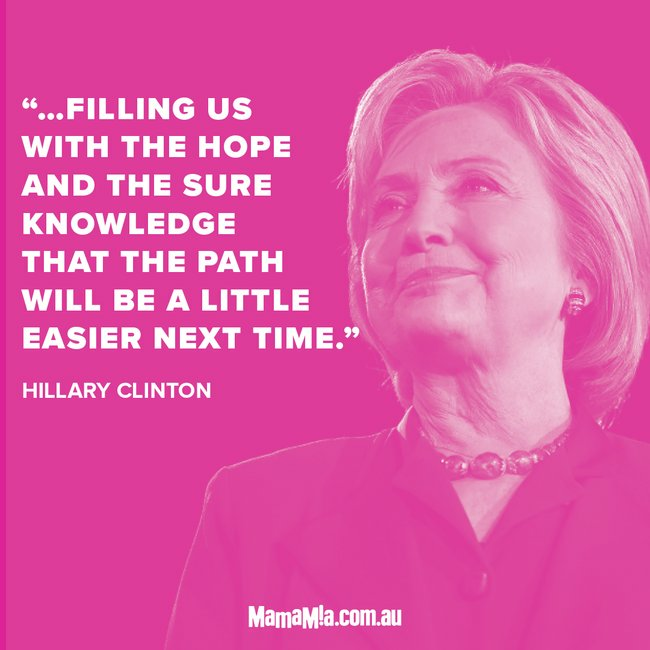 18 quotes from amazing women that we all needed to hear today. Some weeks it can be hard to figure out how to live among the mess the world seems to be in. Life is full of triumphs and tragedies, a fact all women who have achieved anything great in their lives know all too well. When you’re not sure what to do or where to turn, or even how to feel, these are the words that help me move forward. The women who inspire us. 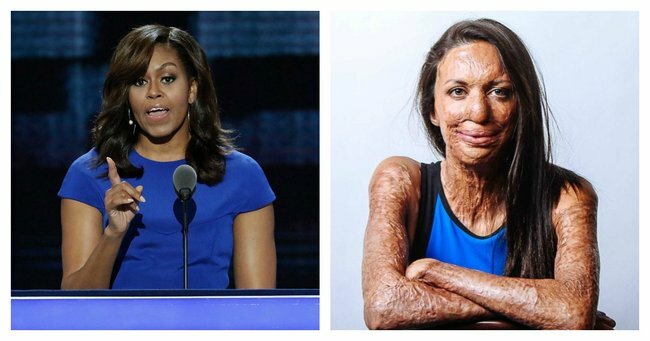 Michelle Obama. 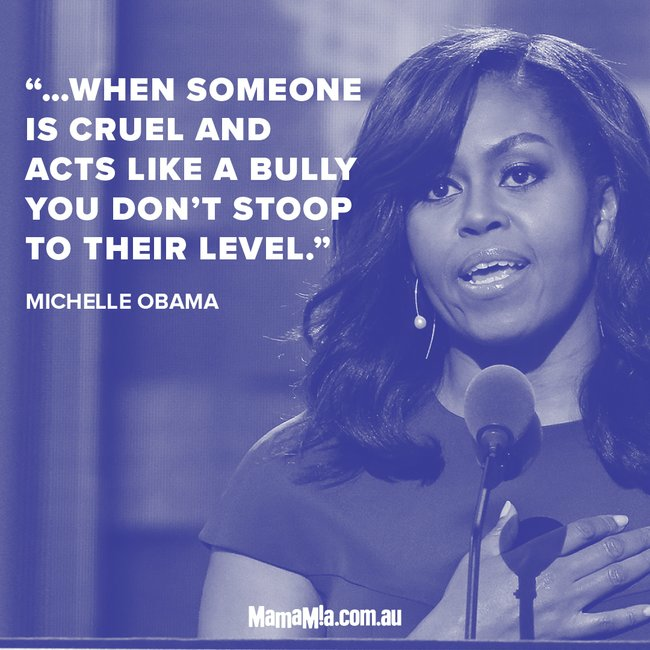 Image via Getty.Michelle Obama. Image via Getty. 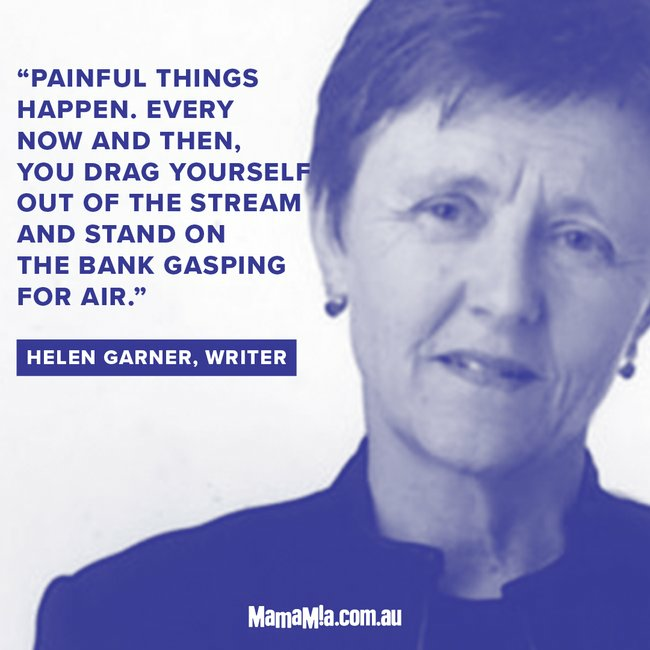 Helen Garner. Image via Getty.Helen Garner. Image via Getty. Toni Morrison. 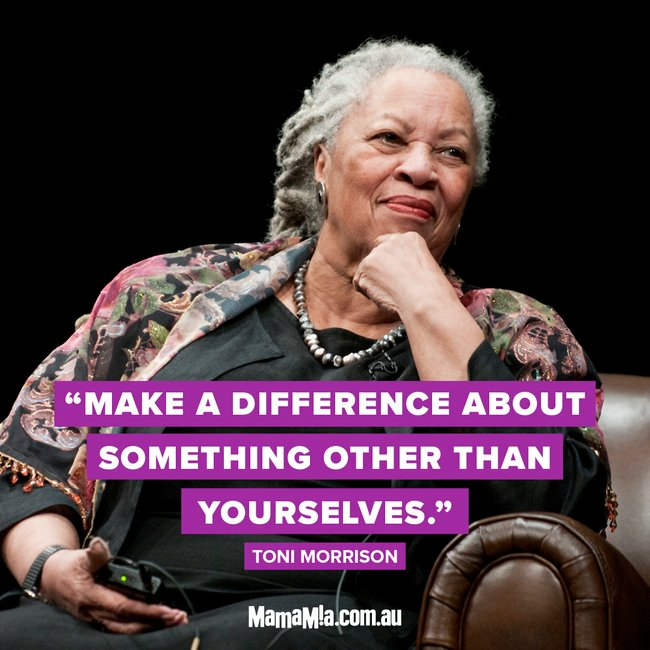 Image via Getty.Toni Morrison. Image via Getty. 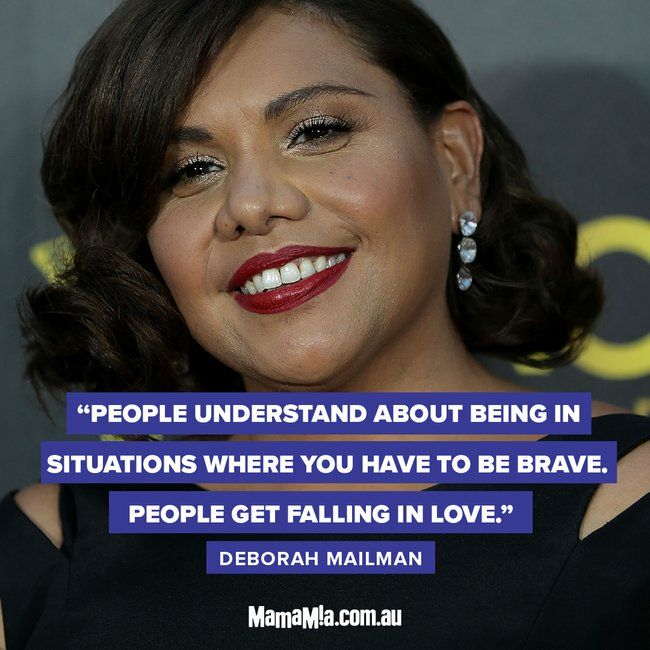 Deborah Mailman. Image via Getty.Deborah Mailman. Image via Getty. Hillary Clinton. Image via Getty.Hillary Clinton. Image via Getty. 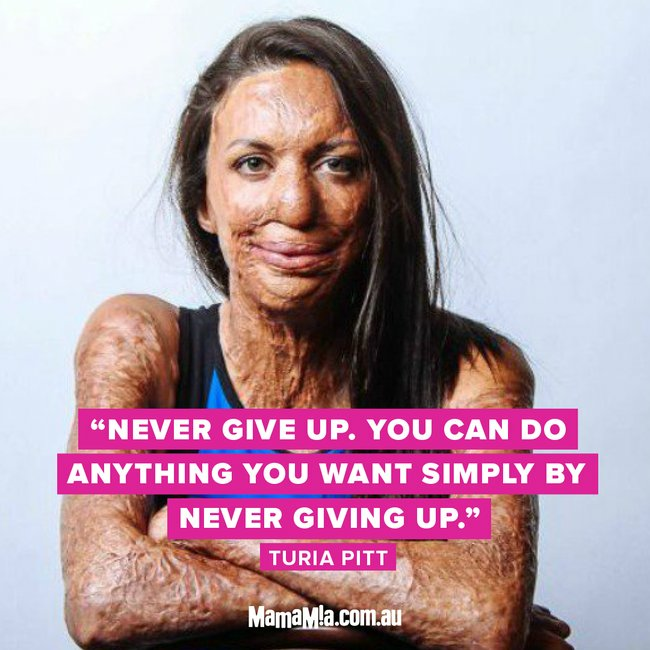 Turia Pitt. Image via Getty.Turia Pitt. Image via Getty. Oprah Winfrey. Image via Getty.Oprah Winfrey. Image via Getty. 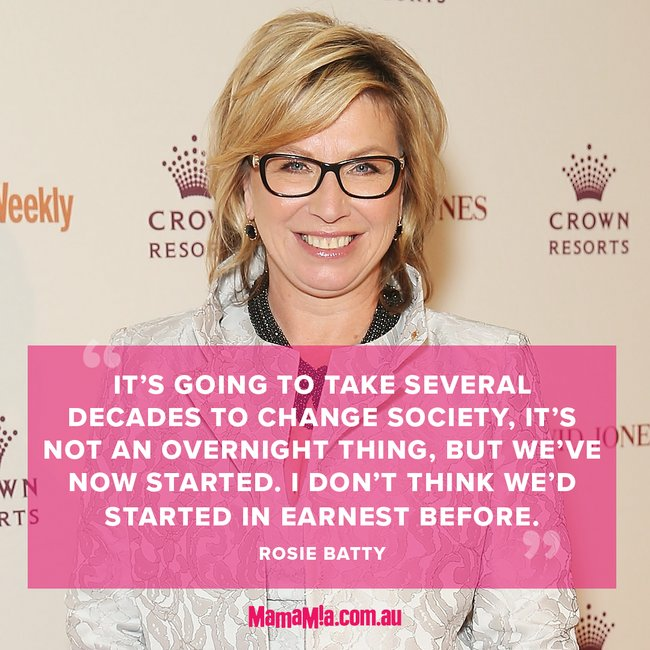 Rosie Batty. Image via Getty.Rosie Batty. Image via Getty. 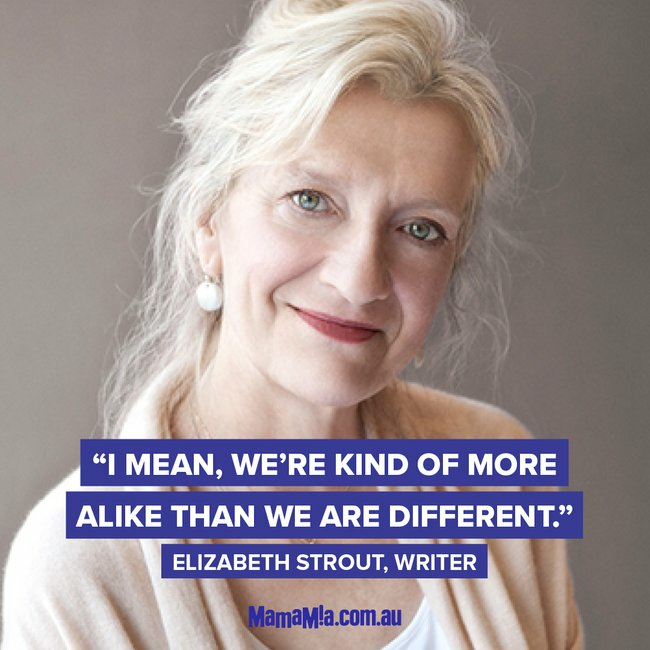 Elizabeth Strout. Image via Getty.Elizabeth Strout. Image via Getty. 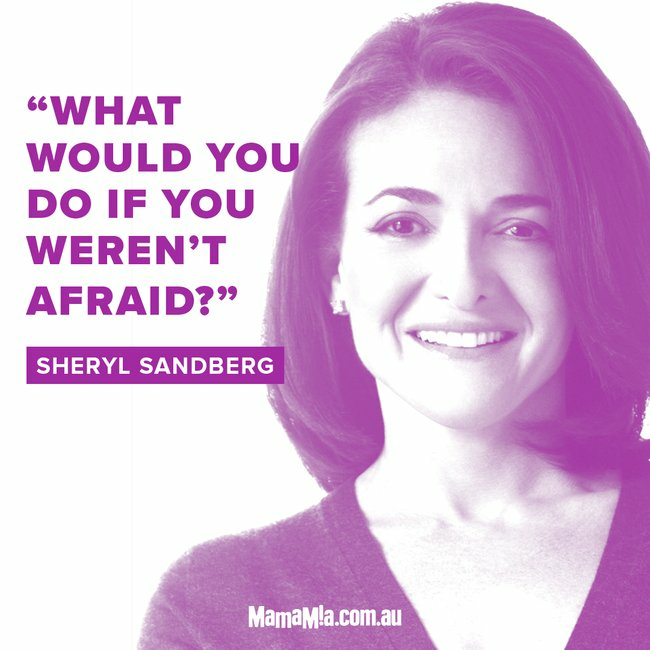 Sheryl Sandberg. Image via Getty.Sheryl Sandberg. Image via Getty. 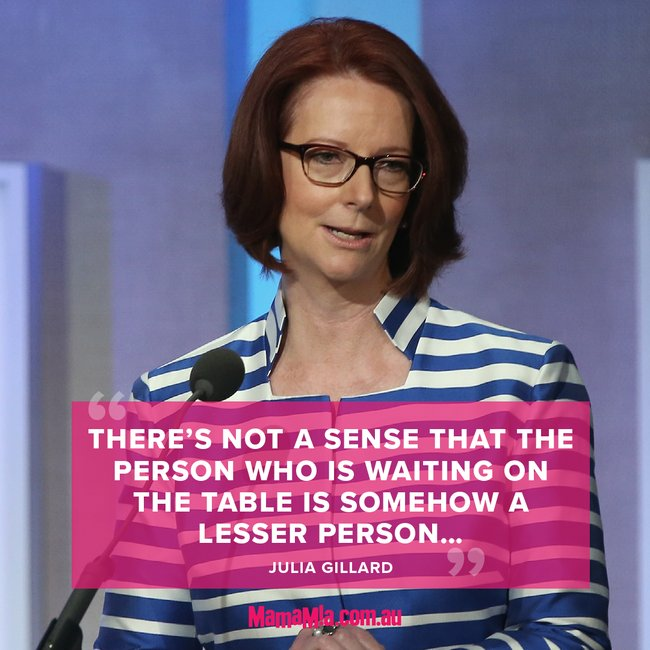 Julia Gillard. Image via Getty.Julia Gillard. Image via Getty. 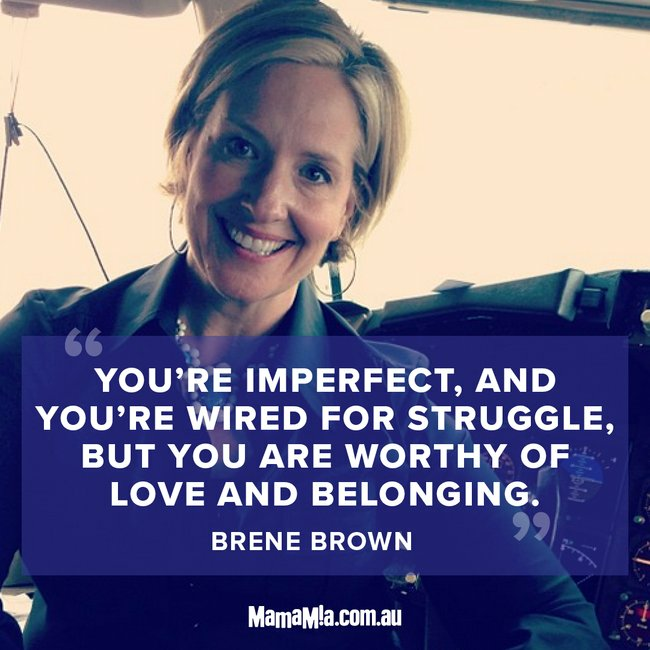 Brene Brown. Image via Getty.Brene Brown. Image via Getty. 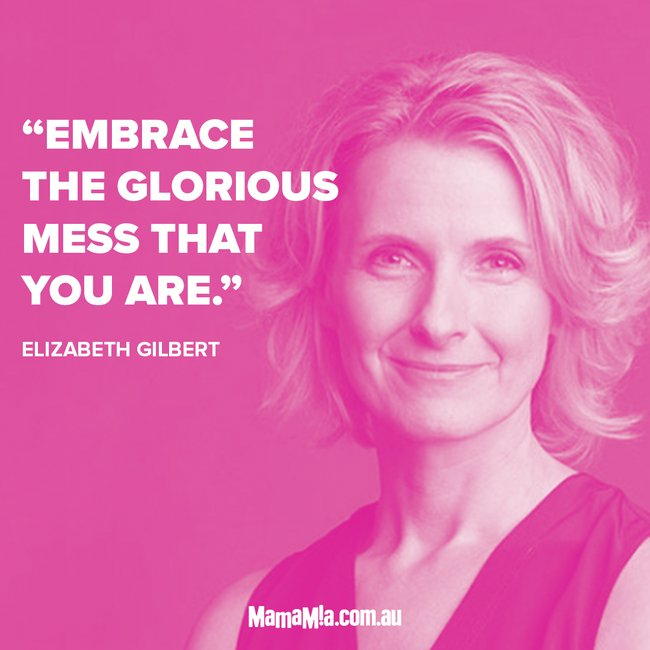 Elizabeth Gilbert. Image via Getty.Elizabeth Gilbert. Image via Getty. Rupi Kaur. 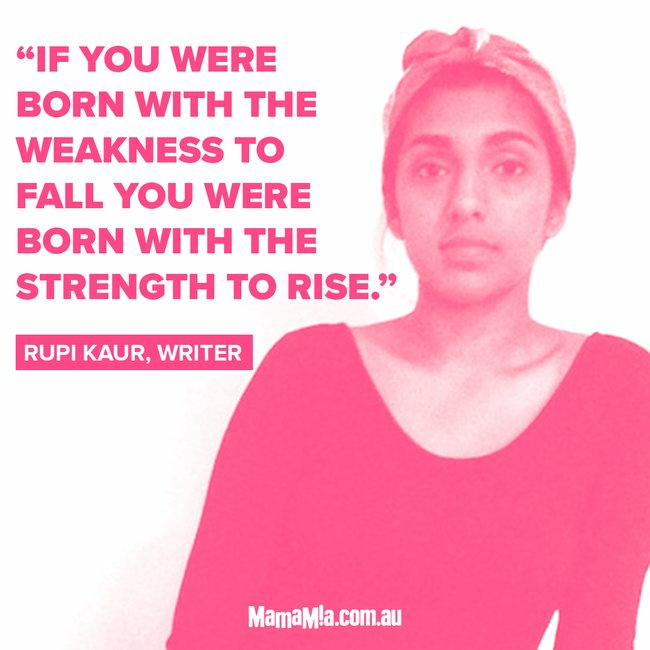 Image via Getty.Rupi Kaur. Image via Getty. Geraldine Brooks. 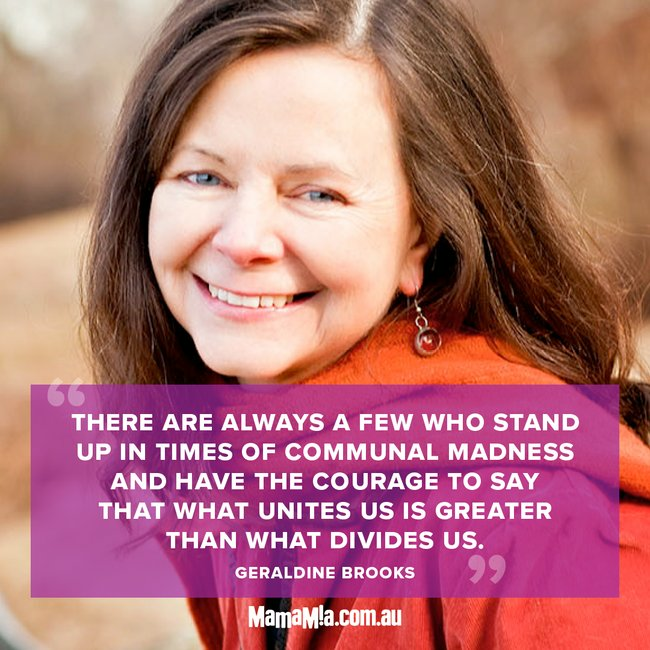 Image via Getty.Geraldine Brooks. Image via Getty. Jennifer Aniston. Image via Getty.Jennifer Aniston. Image via Getty. Melissa Etheridge. 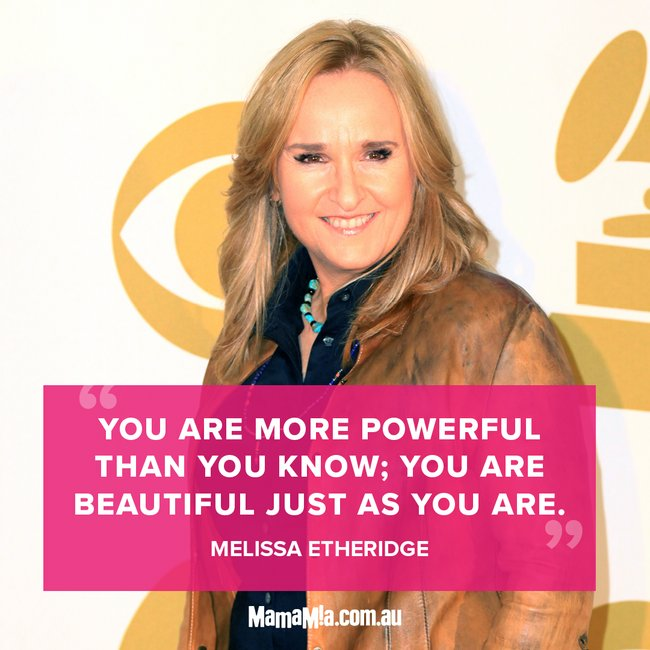 Image via Getty.Melissa Etheridge. Image via Getty. Khaleesi, Game of Thrones. 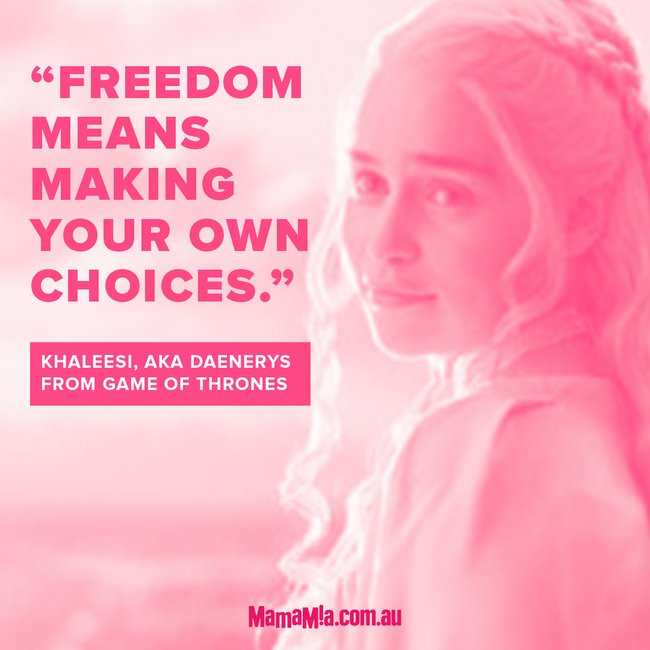 Image via HBO.Khaleesi, Game of Thrones. Image via HBO. Here are the women we admire.